-Works with S and R version. Do not reupload! Share with the same download link! Thank you, enjoy 🙂 ! Todd buddy, thank you for the nice words, I really appreciate it 🙂 ! 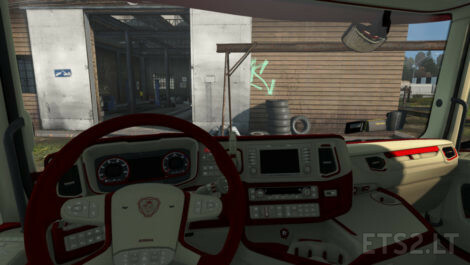 Beautiful interior, any chance we may see a version for UK Spec or Right Hand Drive please ? Would be perfect for me having this as right hand drive option..
Great work tho, keep it up ? Hello Dean, yes I plan to add UK versions to all my interiors. I cannot give you an exact date but its on my to do list . Thanks 🙂 ! Hello, no worries for the double post. You are correct, I will fix it in the next update 🙂 . 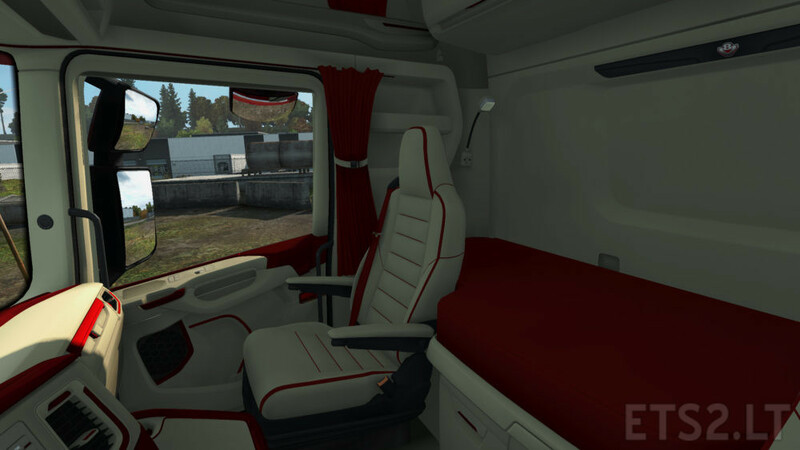 accessories with sisl’s mega pack, they do not work, just let me put the Scania tables. Hello, do you have my mod on top of SiSl’s megapack?? If not put it above it will work 🙂 .